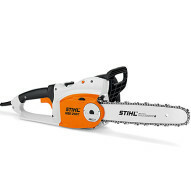 Chainsaws are portable, mechanical saws powered by electricity, compressed air, or most commonly a petrol two-stoke engine. 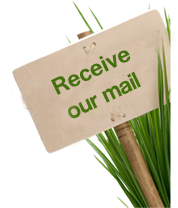 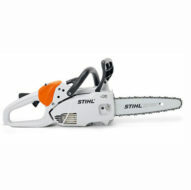 One can use it to cut trees, pruning, remove branches and foliage. 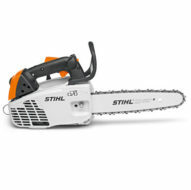 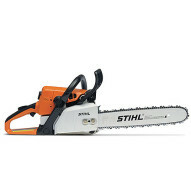 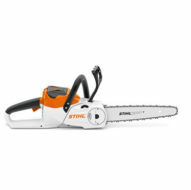 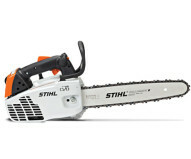 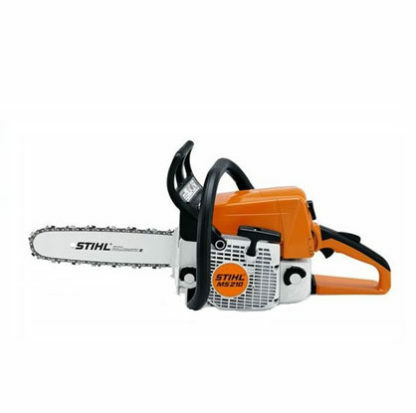 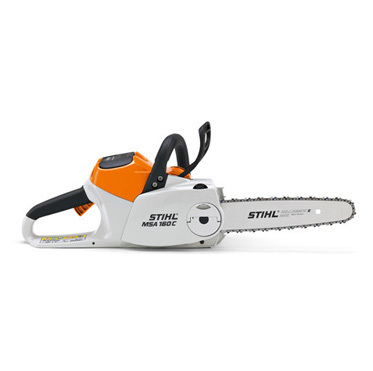 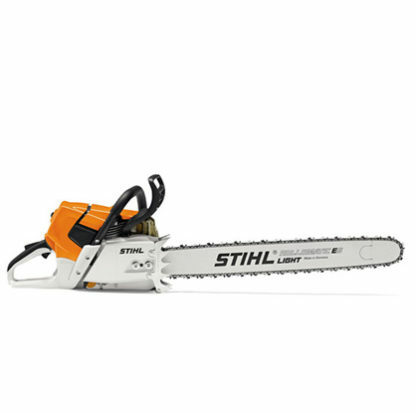 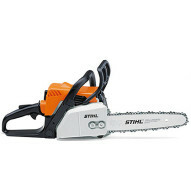 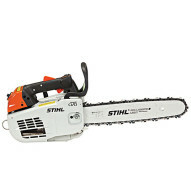 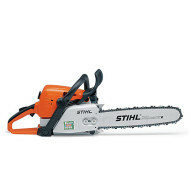 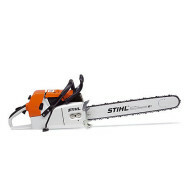 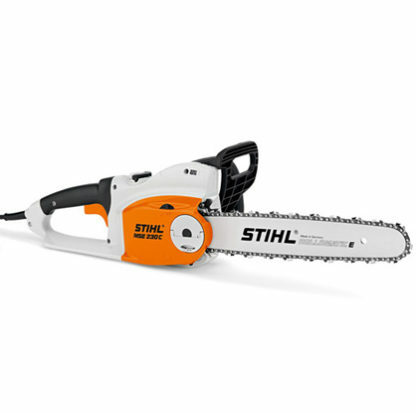 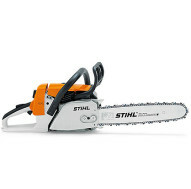 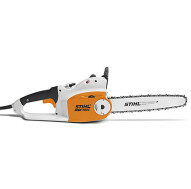 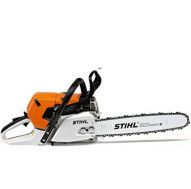 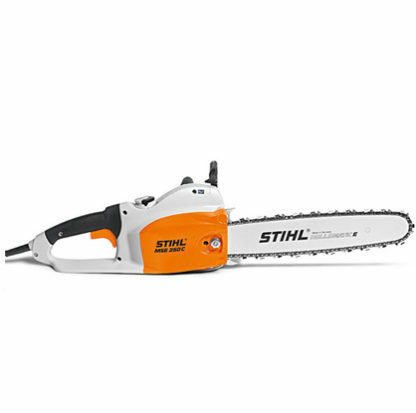 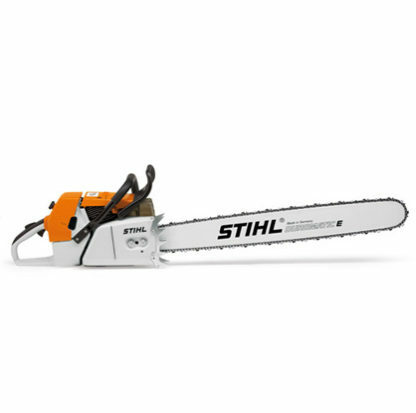 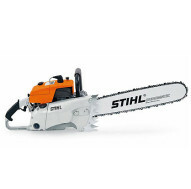 STIHL chainsaws are German-engineered and built in America. 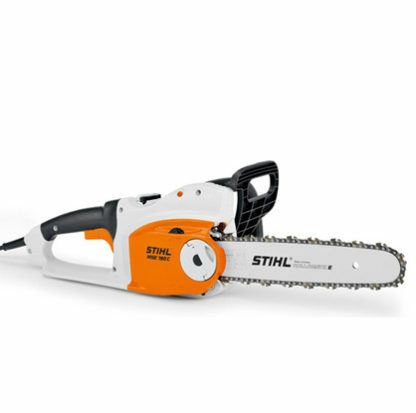 * They are the only gasoline-powered chainsaw manufacturer that designs and manufactures its own bars and chains – to ensure they meet our exacting standards in design and performance. 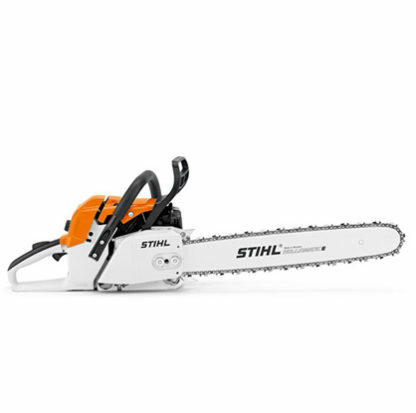 Standards that have made STIHL the clear choice for professionals and homeowners alike.